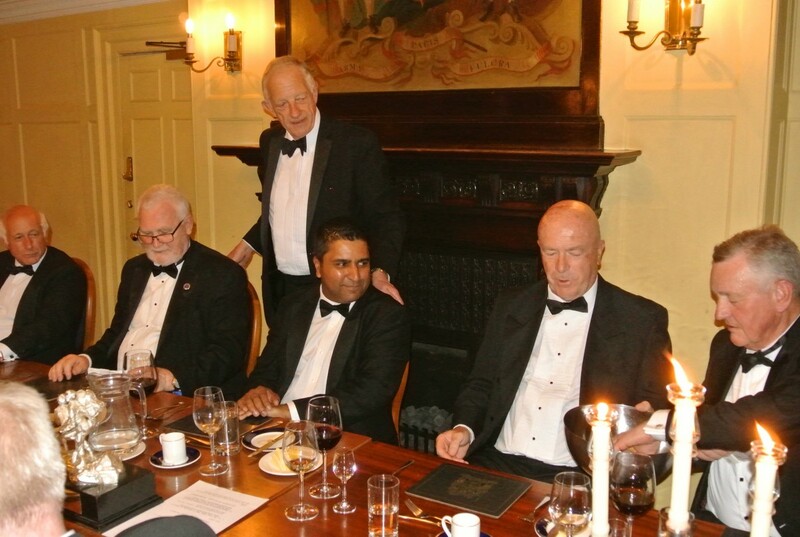 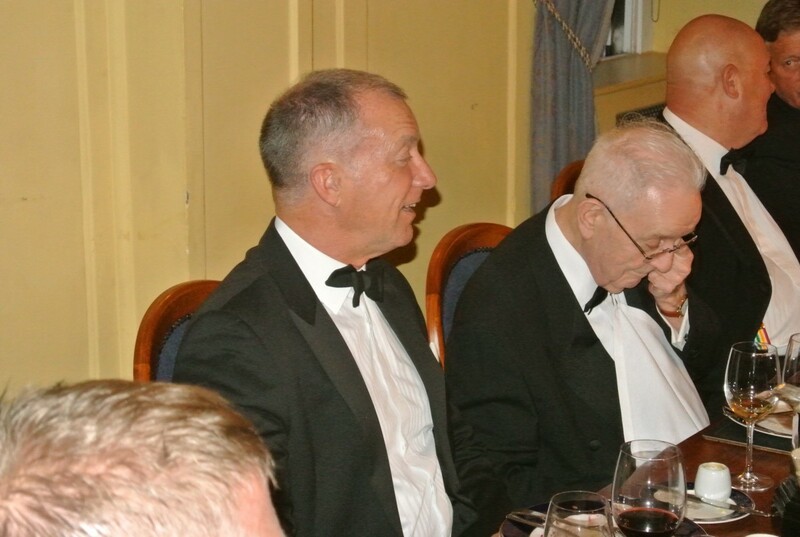 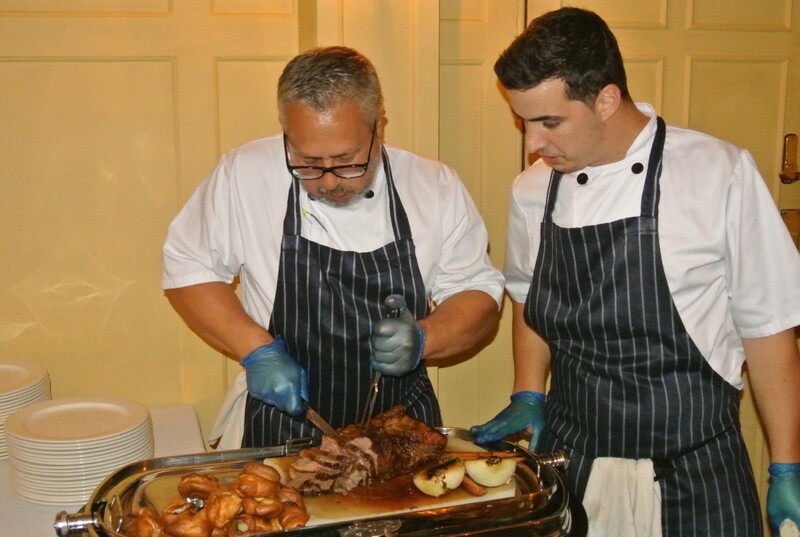 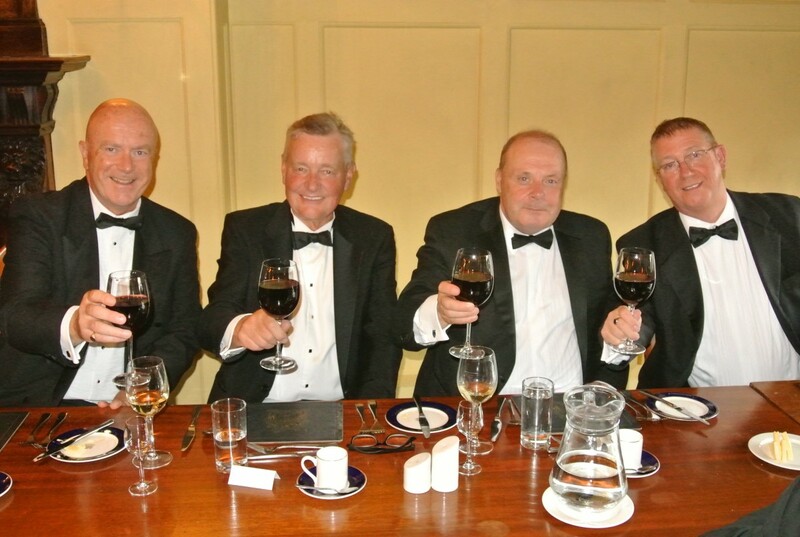 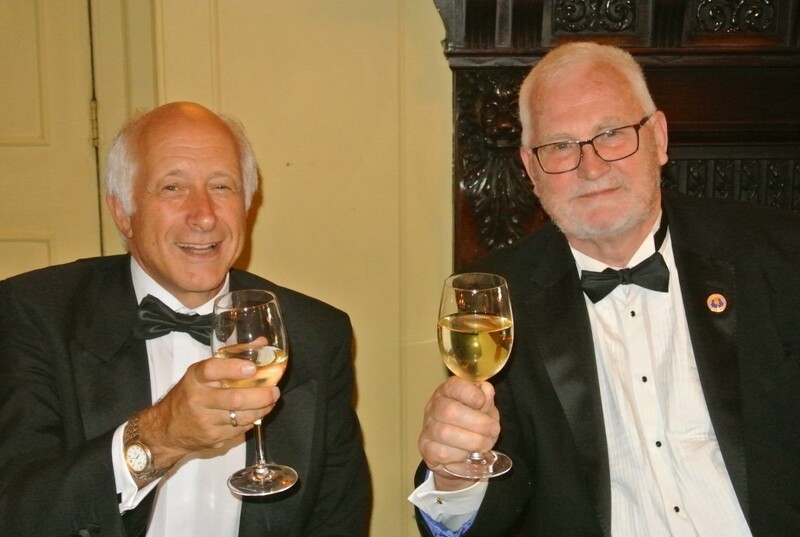 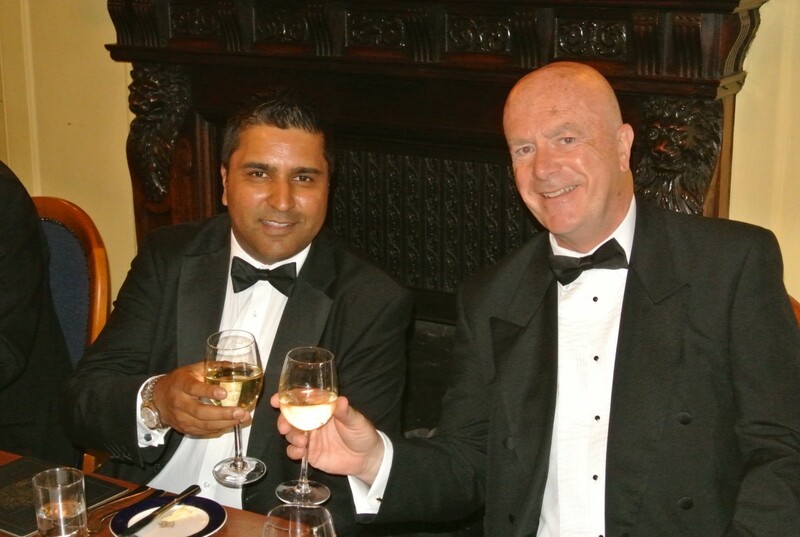 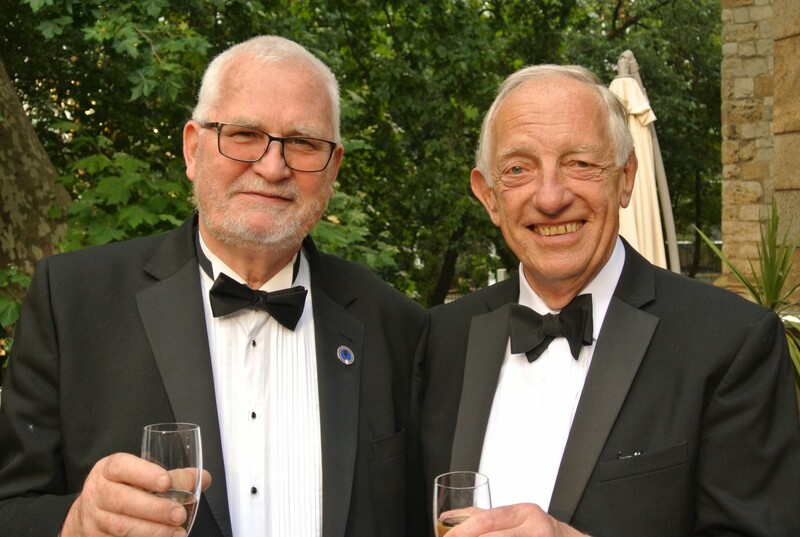 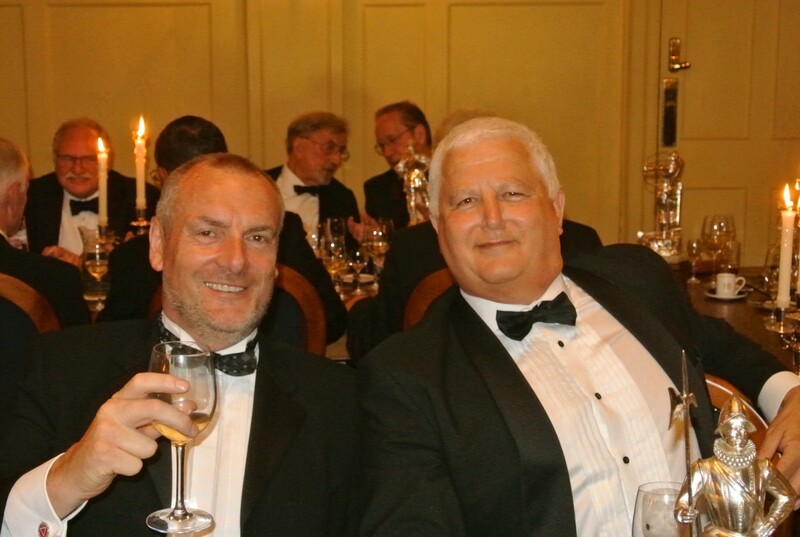 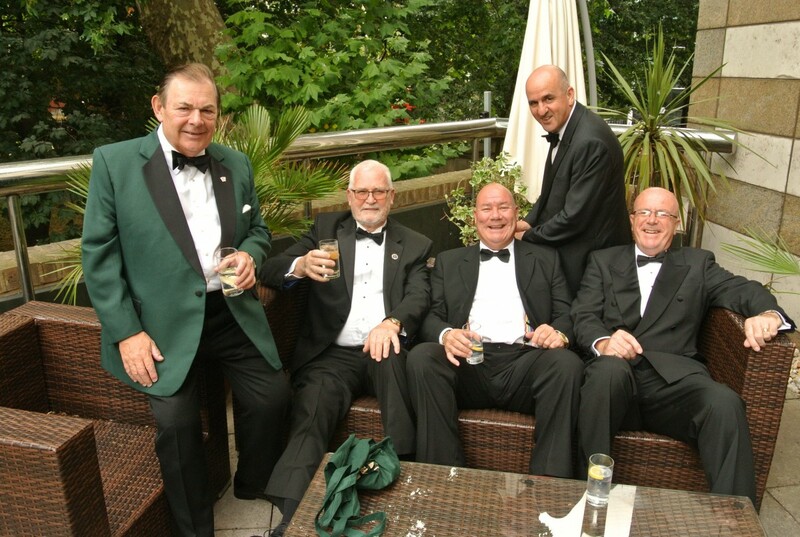 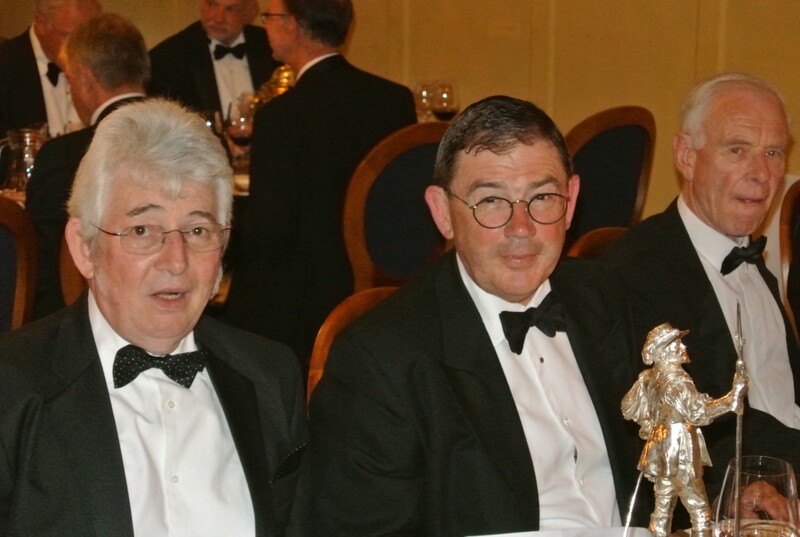 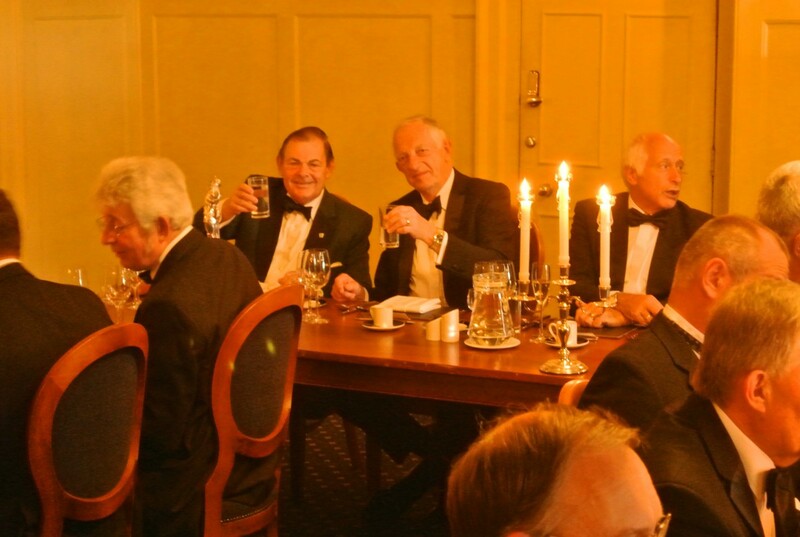 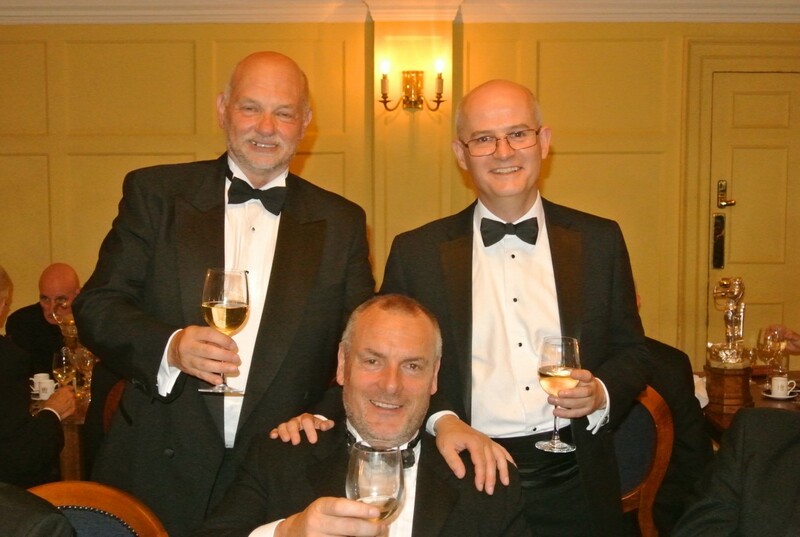 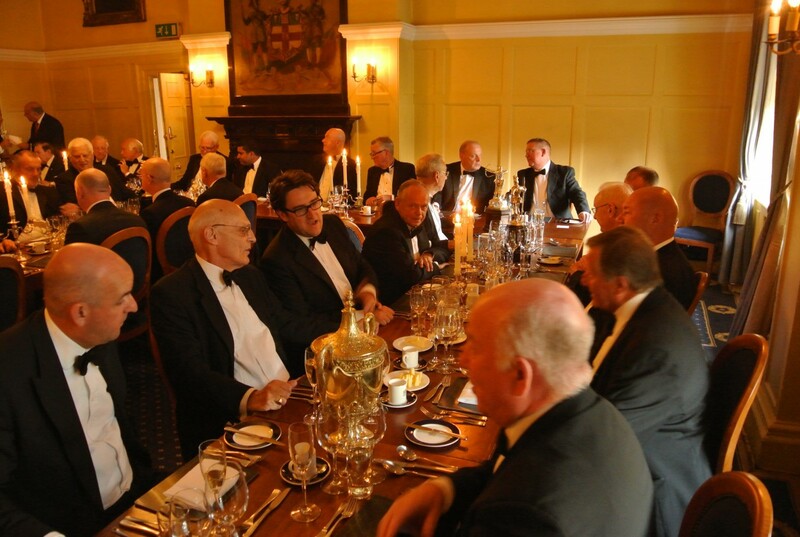 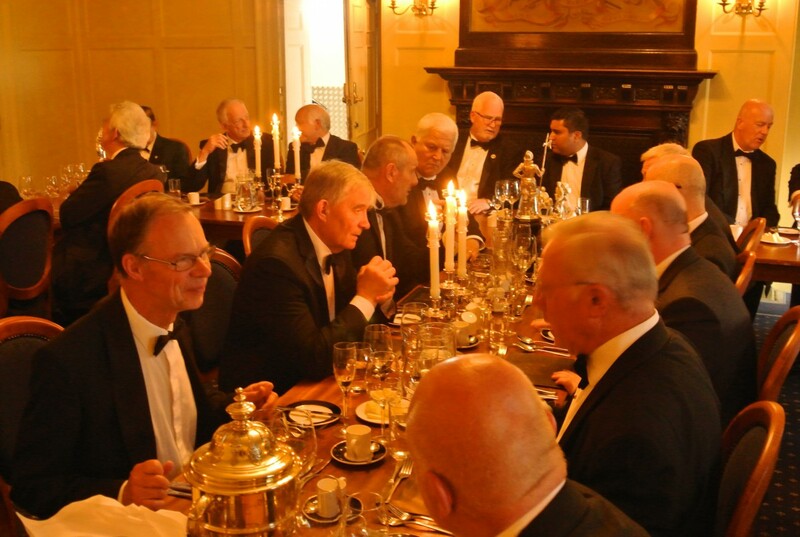 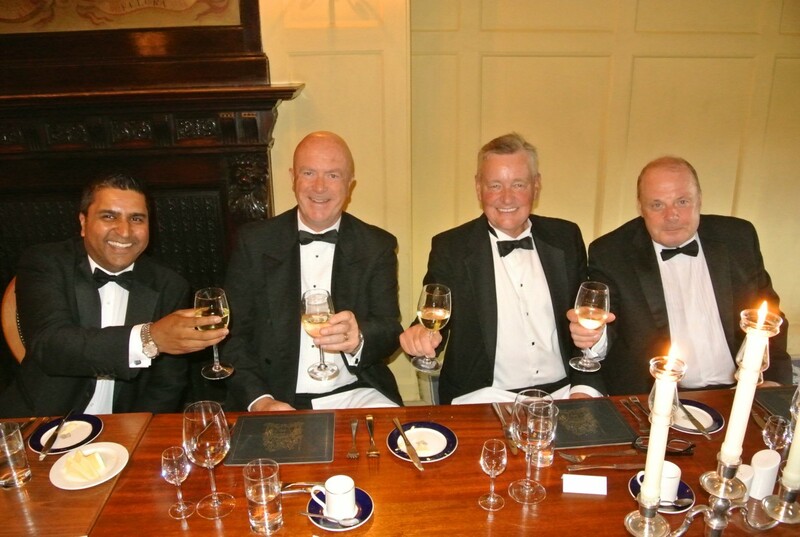 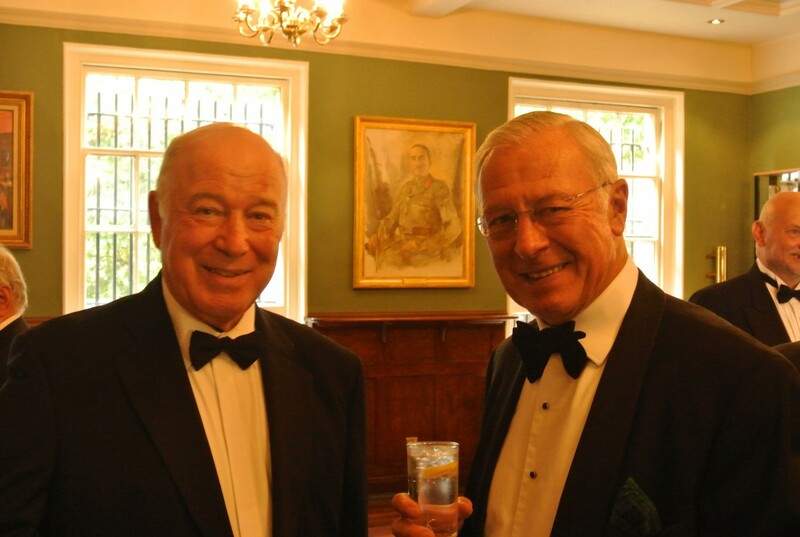 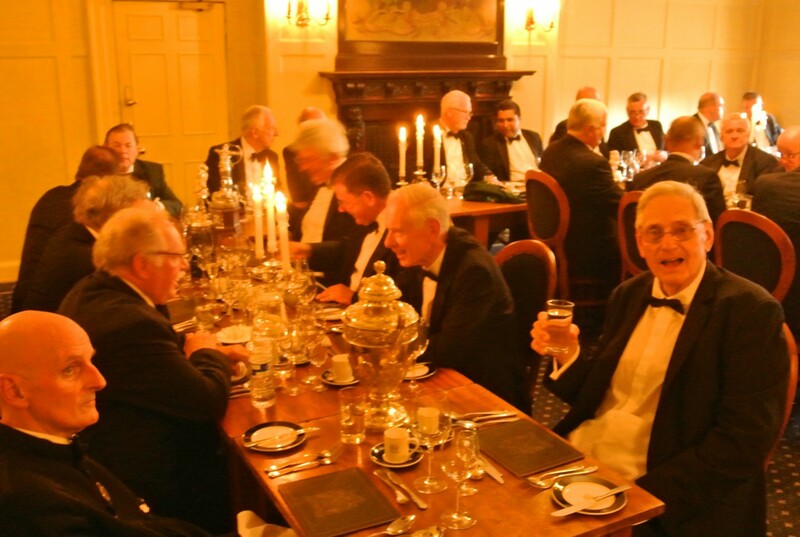 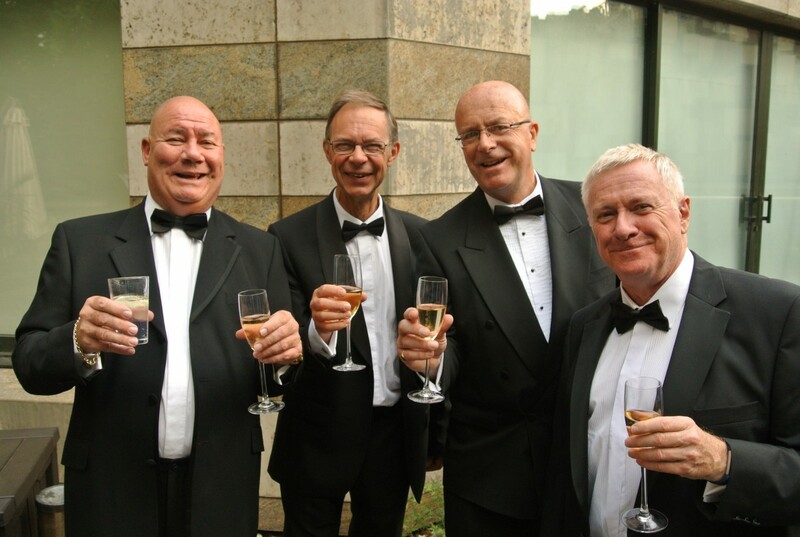 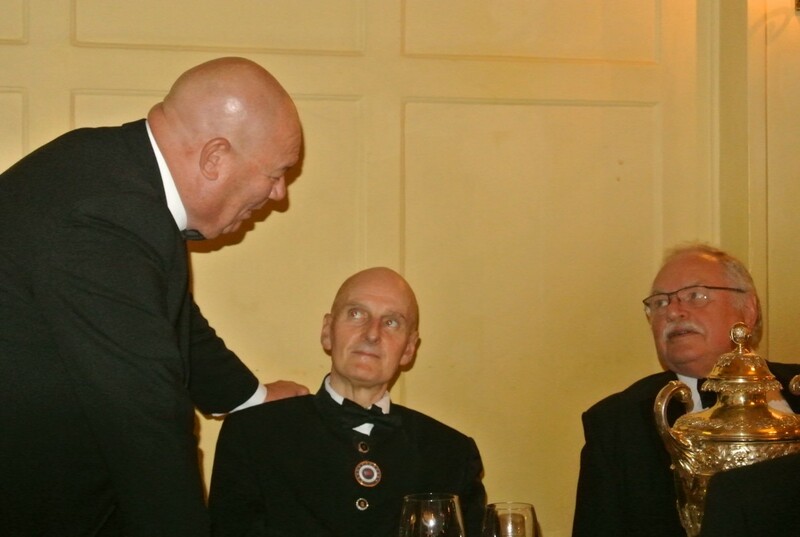 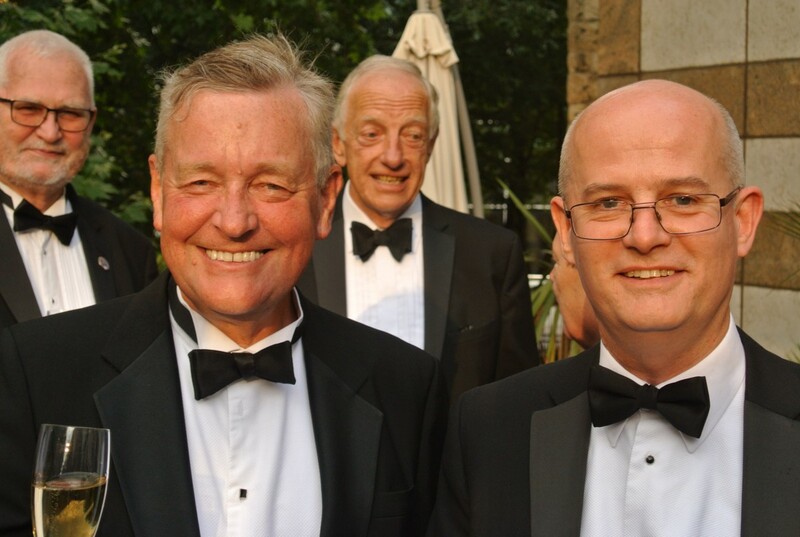 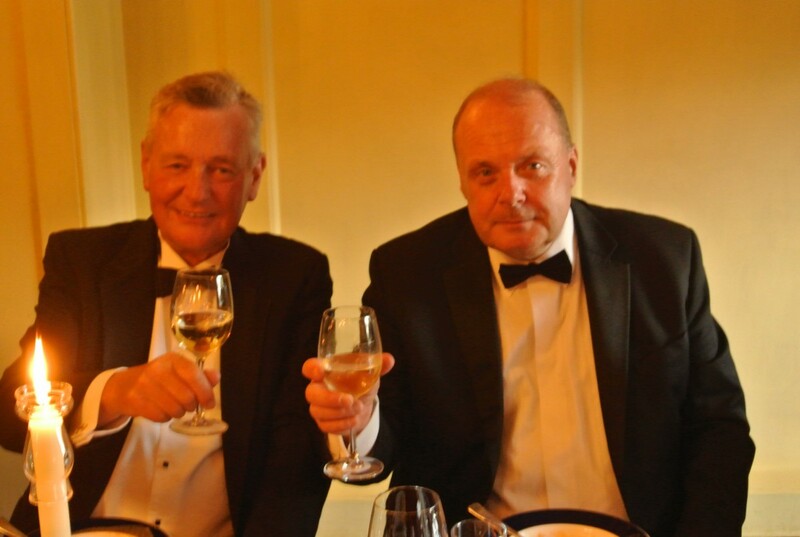 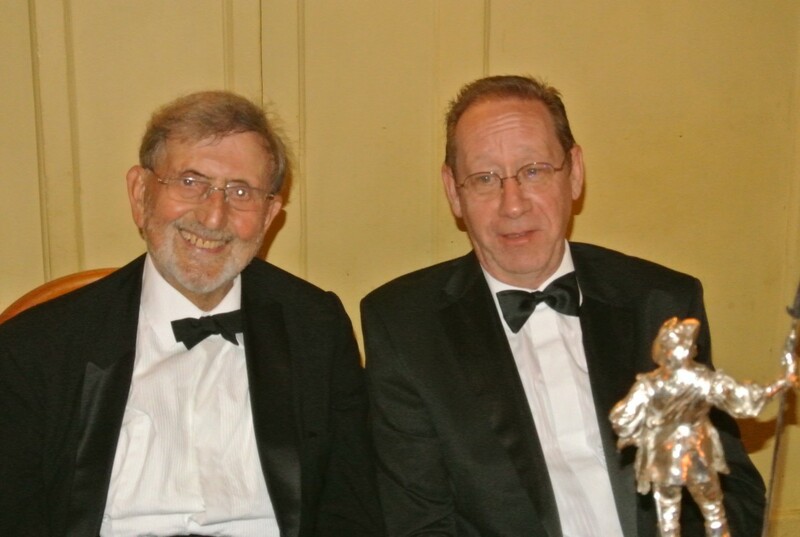 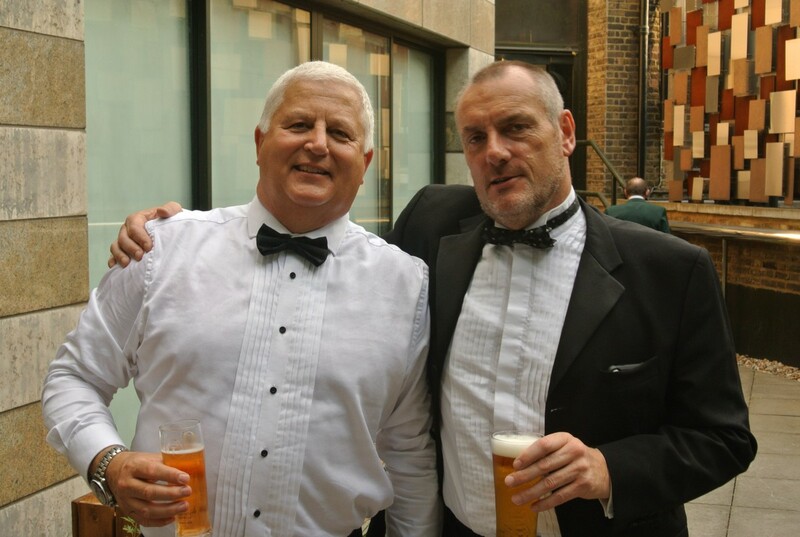 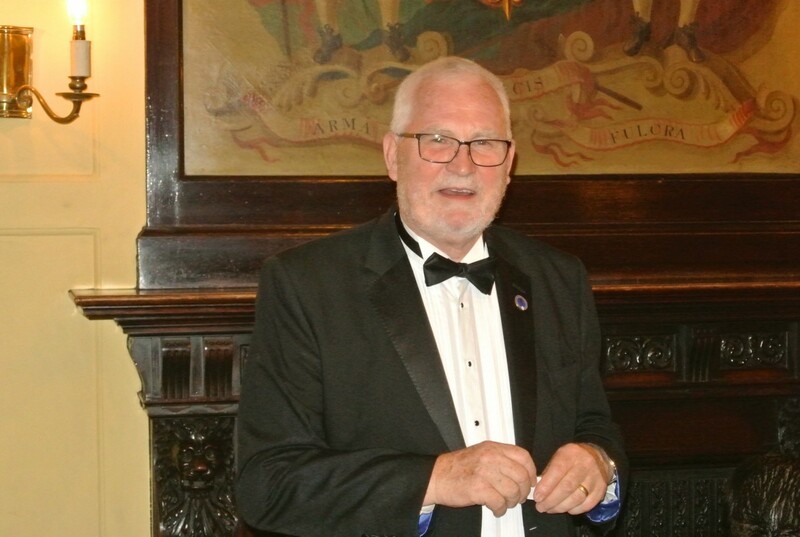 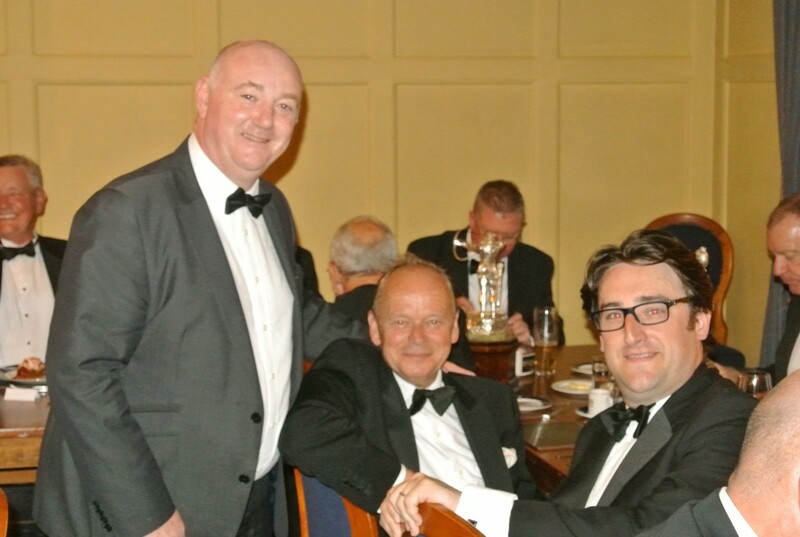 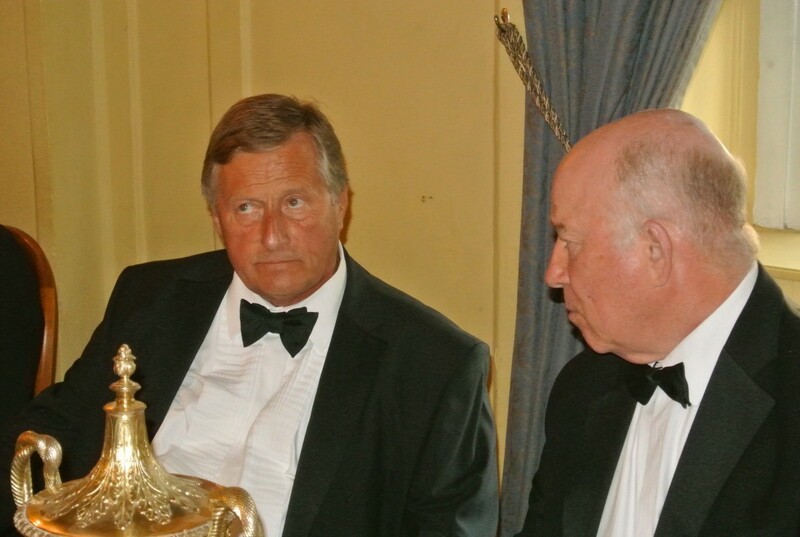 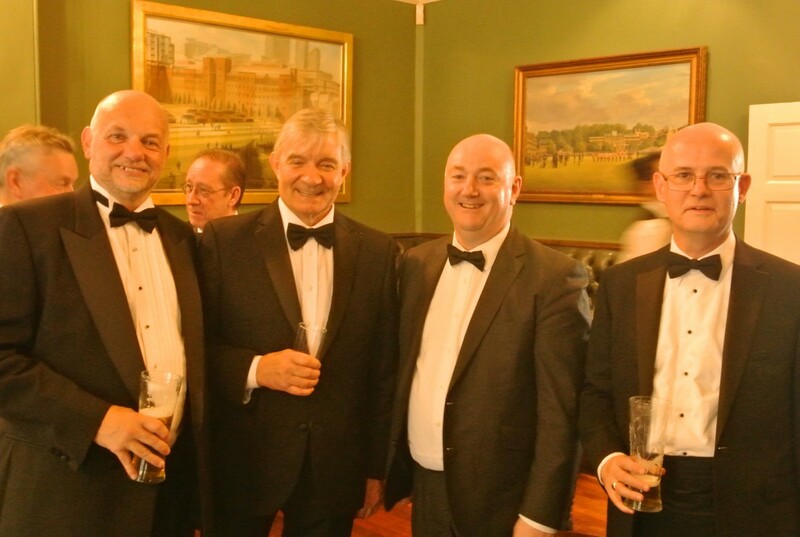 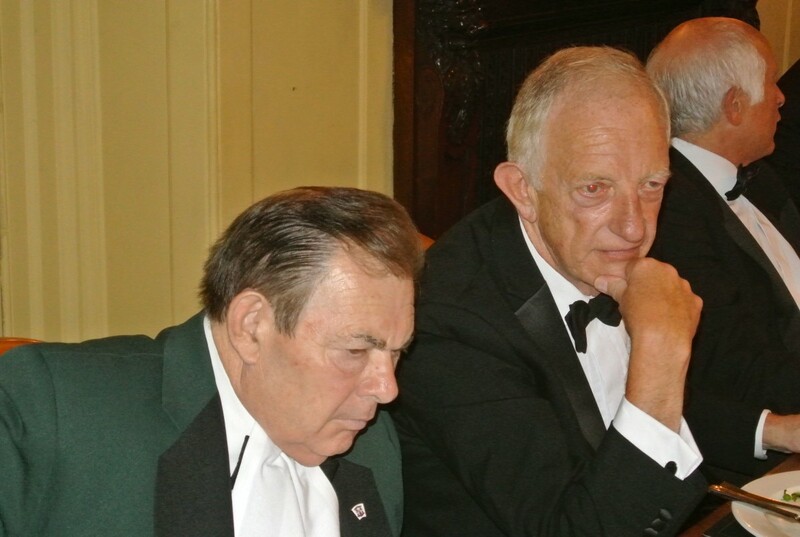 The Deputy Grand Director of Ceremonies Club is open to all brethren who have been an active Provincial Deputy or Assistant Director of Ceremonies and holds one Annual Dinner each year held at the Honourable Artillery Company, Armoury House, City Road. 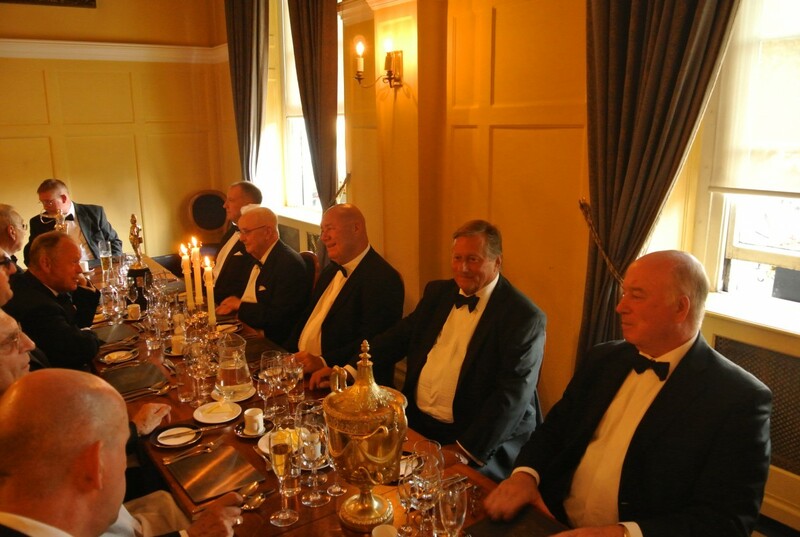 The evening started with a sparkling wine reception followed by the dinner in the Queens Room. 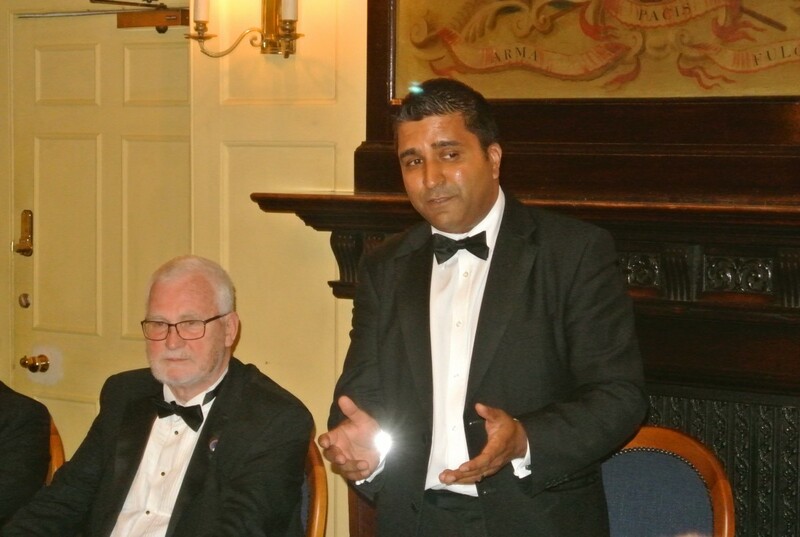 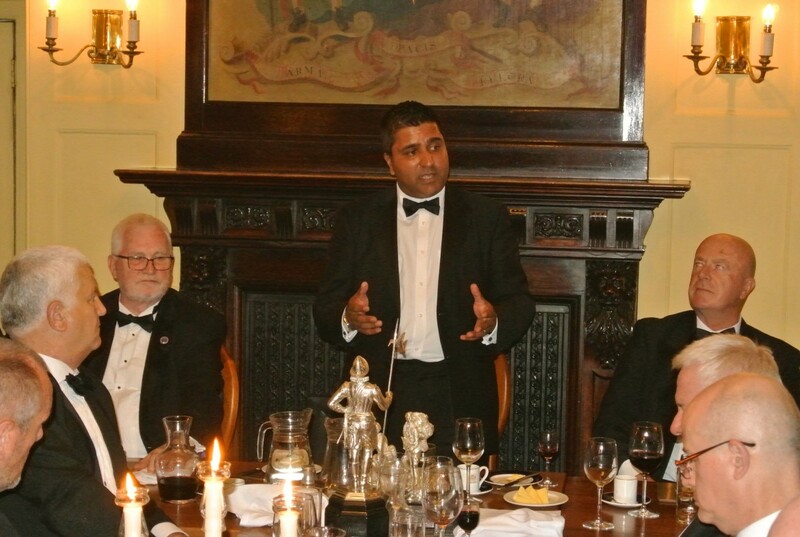 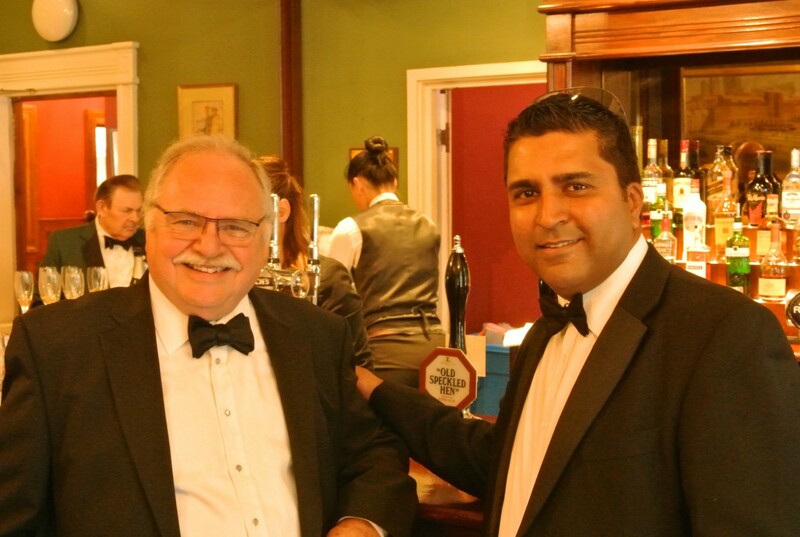 The current President Sanjiv Gohil, Provincial Deputy Grand DC gave a very warm welcome to the members & guests on a glorious sunny day, especially when wearing dinner jacket and black bow tie! 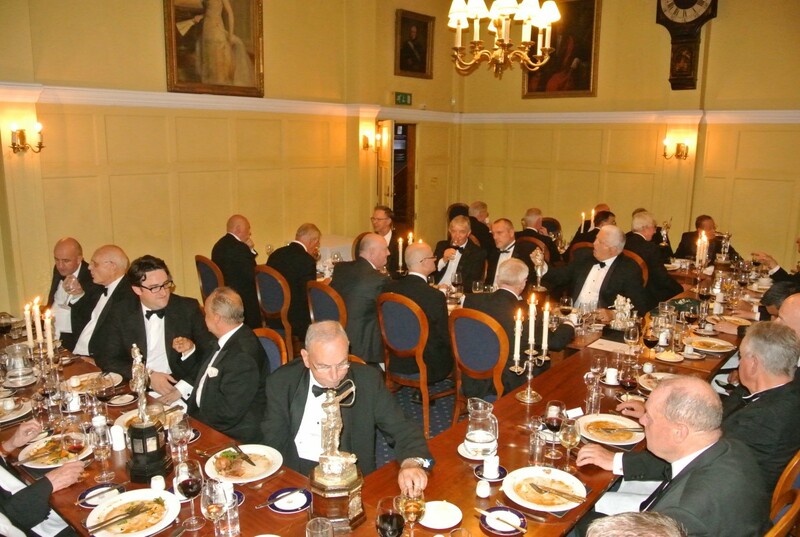 A traditional meal of Roast Sirloin of Beef, carved in the room accompanied by HAC Claret and Port was thoroughly enjoyed by all. 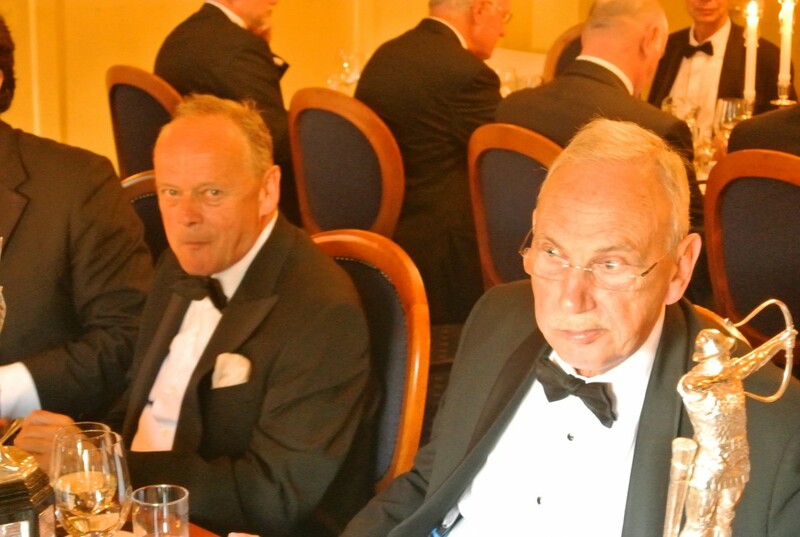 It was also good to see so many of the last few years ADCs in attendance but the Club would like to see and hear from potential new members and those who for whatever reason may have temporarily lapsed. 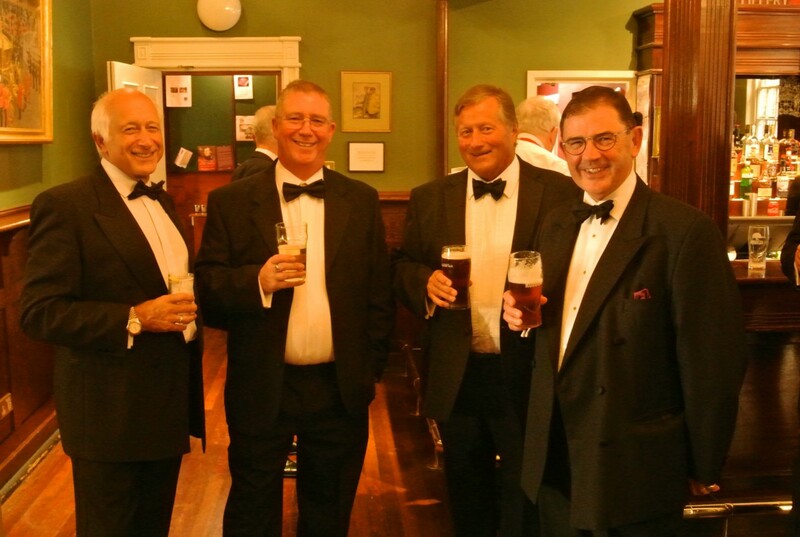 NextProvincial “Winter Party” Saturday 24th November. 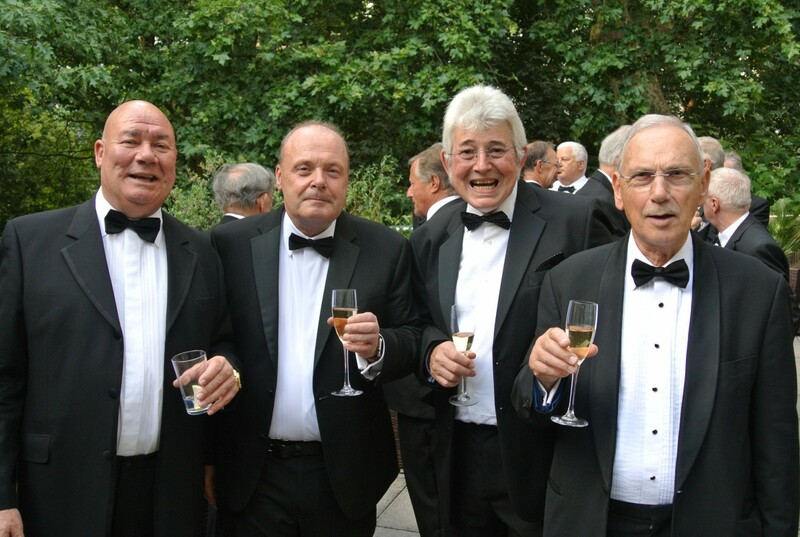 Book now to secure your place at this great evening’s entertainment.